Valid for single admission to the 4th annual Cucalorus “An Evening on the Red Carpet” party. Non-transferrable. Please print and bring your encoredeals voucher for event admission. Get your pearls and your studs ready!!! 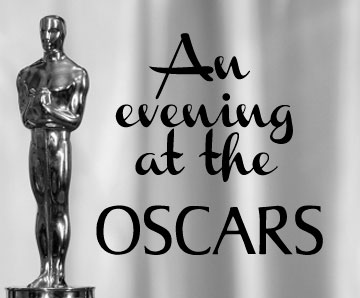 Cucalorus is proud to present our 4th annual fundraiser, “An Evening on the Red Carpet”, on February 24, 2013 from 7PM-11PM at Screen Gems Studios in Wilmington, NC. This annual fundraiser gathers local film industry talent, Wilmington leaders, young and old film buffs for a true celebration of the industry, projected onto multiple screens for everyone to enjoy! 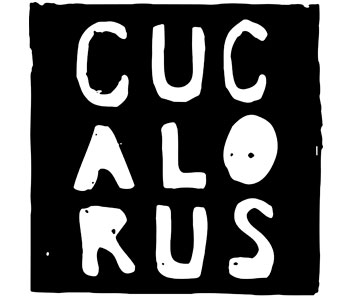 Proceeds from the event support the 19th annual Cucalorus Film Festival, November 13-17, 2013.